Sometimes you just want to play with some kickass new toys. 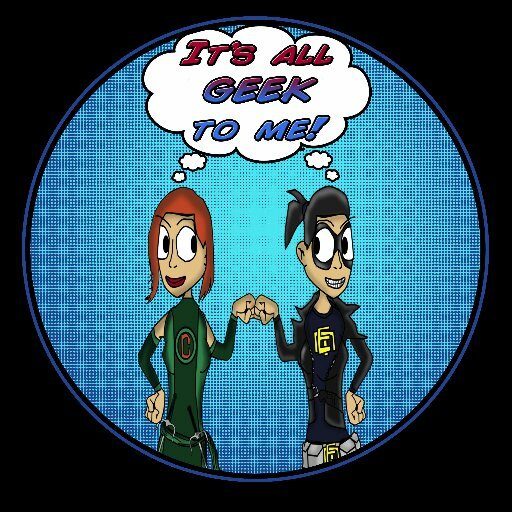 Since we here at It’s All Geek To Me Radio are just a bunch of big kids at heart, we thought it might be a good idea round some up for you all in one place. Enjoy! Now this is my kinda Tink. Not the new sweet version who stars in her own movies in Pixie Hollow. No, we are talking old school, narcissistic, bitchy, tried to have Wendy murdered Tinkerbell. And I absolutely adore her. Available this August. With the upcoming reboot of DuckTales coming to DisneyXD in August/September one would think that Funko would be releasing the “newer” versions of the characters, but, I am Happy to report, that is NOT the case. Pint sized for your convenience. Available in September. I mean we all kinda know that Webby was added just to get girls to watch the show, right? Doesn’t mean we don’t still love her. Available in September. Check out old school Scrooge, and his lucky coin. And of course if we are gonna have a DuckTales line we HAVE to have Classic Huey, Dewey & Louie. How adorable is classic little Webby, clutching her Quacky Patch doll? And finally can we take a mo-mo to revel in the GameStop Exclusive that is Magica De Spell? She even has Gennarino! This entry was posted in Just for Funzies, Just to Make You Smile, Merch, toys and tagged Disney, DuckTales, funko, Funko Pops, geek, Geek Gear, Geeky Gifts, geeky toys, It's All Geek To Me, Rock Candy, Tinkerbell, toys. Bookmark the permalink.